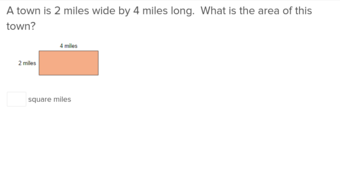 Celebrate the Winter Olympics season by incorporating snow sports into academics! 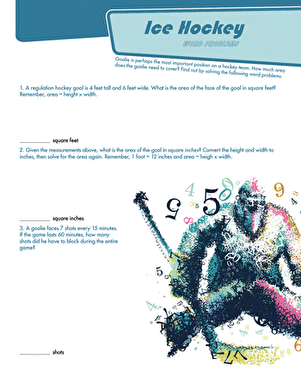 This charming maths worksheet presents your fourth grader with a bunch of geometry word problems focused on ice hockey. 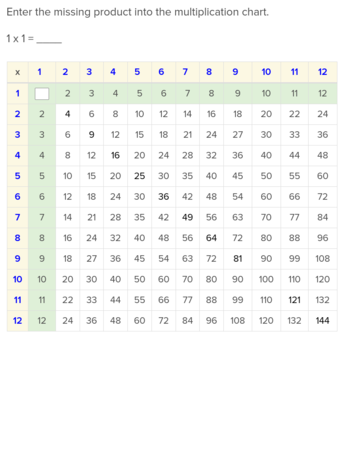 The fun Olympics theme will distract your child from the fact that he's practising maths, as he is challenged with word problems featuring area, square inches, division, and multiplication. 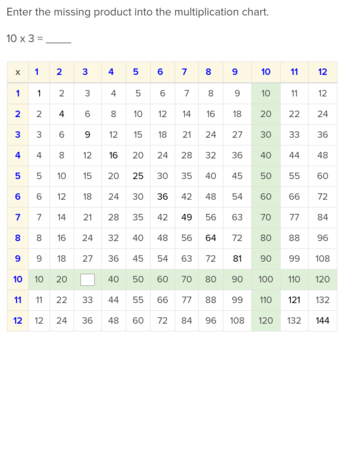 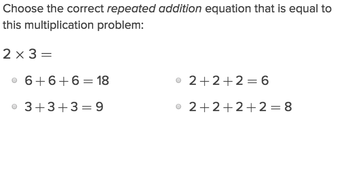 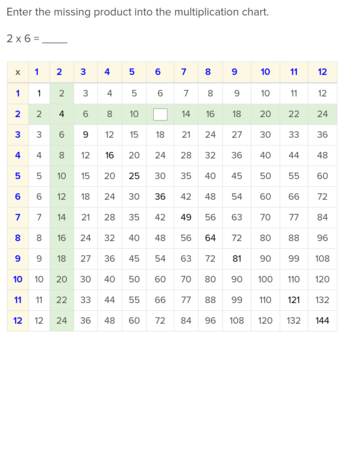 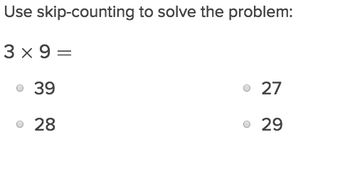 Review those times tables with these multiplication word problems. 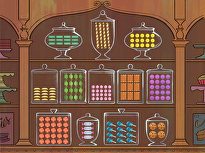 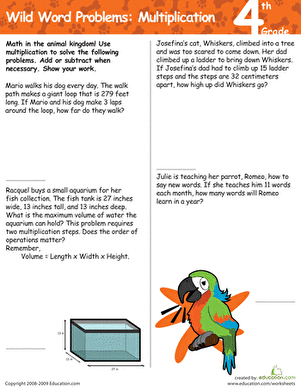 Learn the way of the maths ninja with multiplication word problems! 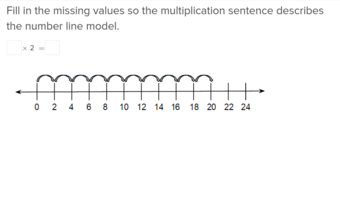 Your master mathematician will review times tables as she works through each word problem. 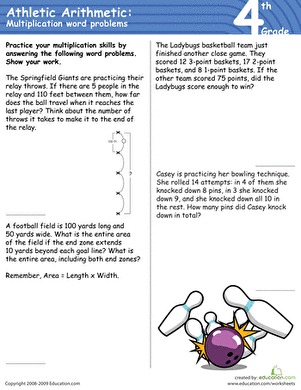 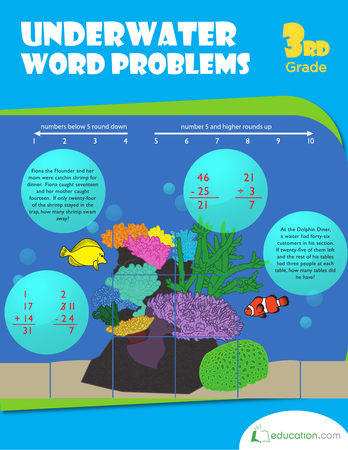 Use this resource to assess students’ abilities to solve a variety of word problems. 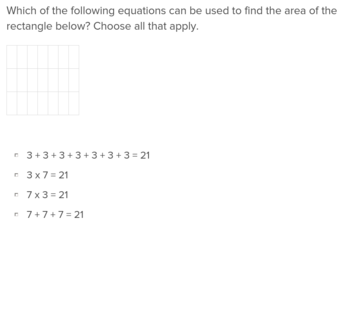 Kids use details from the word problems on this year four maths worksheet to construct and solve multiplication problems. 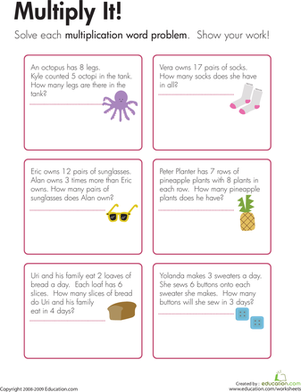 Times tables practise gets a whole lot sweeter with this worksheet of baking word problems. 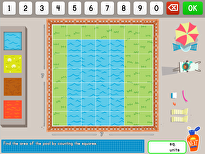 Give your students a chance to practise multiplication and division word problems with a partner. 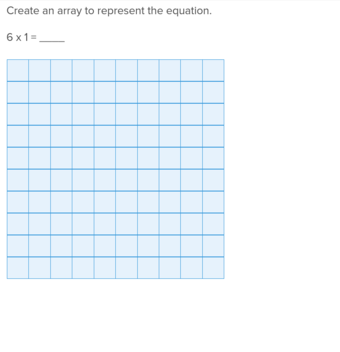 Use this worksheet with the Stepping Through Multiplication & Division Word Problems lesson.